In an ideal market, the more information you have concerning a product or service the more equipped you are in making the right buy/sell decision. This concept, however, doesn’t always work in the forex market that has multiple, often non-correlated factors, acting on the price of a trading item. When you have to analyze current news, price action history, trade volumes, and vet the industry thought leaders opinions, you can easily experience analysis-paralysis. By taking over market analyses and trade execution, forex automaton eliminates this thought paralysis that often culminates in regretful trade decisions. Numerous factors may force you, albeit unconsciously, to make emotionally charged trading decisions that end up hurting your liquidity. For instance, after losing several consecutive trades, you might be tempted to trade defensively, paying more attention to how not to lose and less on identifying winning trades. An artificially intelligent trading algorithm is able to maintain objectivity in all trades by eliminating any emotional bias towards a particular financial instrument or being haunted by past losses. When you allow emotions to control your trades, you are tempted to enter into trading positions without a safety net, the stop loss. In cases where a trader is so confident of the market maintaining a certain trend, they may be tempted to assume the need for stop loss. But history has, time and again, proved that it only takes a news item to force irreparable market tumbles within a few minutes. Automated systems will always maintain a stop loss level when executing a trade. This shields you from unexpected market tumbles and cushions you from the pangs of emotional trades. While you may be struggling with analysis paralysis due to information overflow, other traders may be entering and exiting trades prematurely due to lack of information. They just don’t know where or how to source useful trade information, and neither are they able to exploit the little they have maximally. Automated systems, on the other hand, are designed to scan through multiple sources of forex data, extract, and act on every useful piece of information. You don’t have to worry about entering, exiting or holding onto a losing trade while acting on inaccurate market data. The success of a trader is determined by the risk-to-reward ratio of their trading strategy. Such a strategy helps them to accurately predict the best time trade entry and exit points that increase their probability of reporting profits. Most traders keep juggling between strategies that have proved quite unreliable. Automated forex trading helps you avoid this mistake by ensuring that you stick and perfect one strategy. By providing post-trade analyses reports, the automated trading system helps you identify the trading mistakes you might have been making and learn how to avoid them. The forex trading market is probably one of the most volatile transactional institutions and it takes minutes, or seconds, for trends to change directions. Your sluggish speeds in executing a trade have overtime seen you miss out on numerous profitable opportunities and in some cases forced you to stomach undeserved losses. Financial institutions and established traders understand this, explaining why over 70% of all trades in the United States are executed by algorithmic trading systems. Unlike humans, machines are able to execute trades in real time thereby maximizing your probability of entering and exiting trades at the most optimal, profitable, moments. One of two things happens when you enter multiple trades, especially short term positions, at the same time. You are either unable to fully analyze the cost factor of one trade and end up closing the specific trade at a loss or lose them both to limited market analyses. Even the experienced traders that manage to pull it off often take home less than was on the table. This explains why most traders will not place multiple trades even when they have a solid financial base as they don’t have sufficient time to analyses all trades. Forex trading automation, however, helps you bypass this challenge by allowing for the placement of multiple trades on the same system. This goes a long way in spreading risk and increasing the probability of scoring a profit. How long can you stay up guarding a trade and monitoring price actions? Human weaknesses like burning out and need for rest after every few hours informed the need for the stop loss level. The need for rest and inability to maintain productivity and objectivity also ensures that you only trade at particular time intervals, often during the day, thereby missing out on all the opportunities presented by the markets and trades that continue running long after you have called it a day. 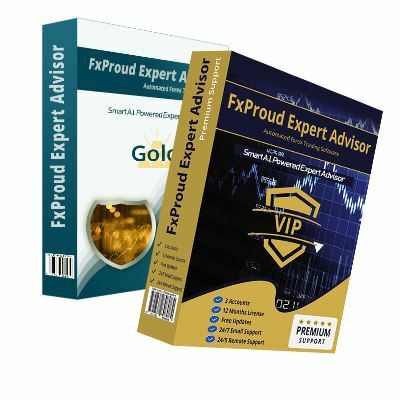 An automated forex trader, on the other hand, operates throughout the day ensuring that you reap the best of different markets. Trading strategies can at times prove rigid and lag behind the ever-evolving forex markets. When market dynamics shift, your winning probability often dwindles and the risk to reward ratio shrinks. Playing catch up might also mean abandoning your current strategy and tediously build a new one. Artificially intelligent algo-traders are, however, specifically designed to spot and adapt to these changing dynamics while adjusting its trading strategy to take into account these changes. You only get to perfect your forex trading skills and establish a reliable strategy through experience. However, this process is not only time consuming but is also prone to numerous mistakes and challenges common to humans. 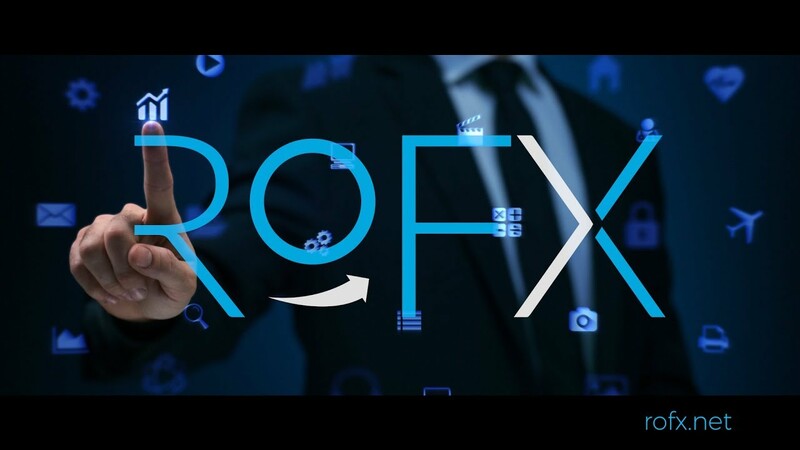 Automated forex trading tools have on the other hand been specially designed and fitted with an AI-powered algorithm that scans market and price history with the intent of creating a profitable trading strategy free of all these inherently human limitations.